When I said I wanted it on the rocks, I meant before I drank it. 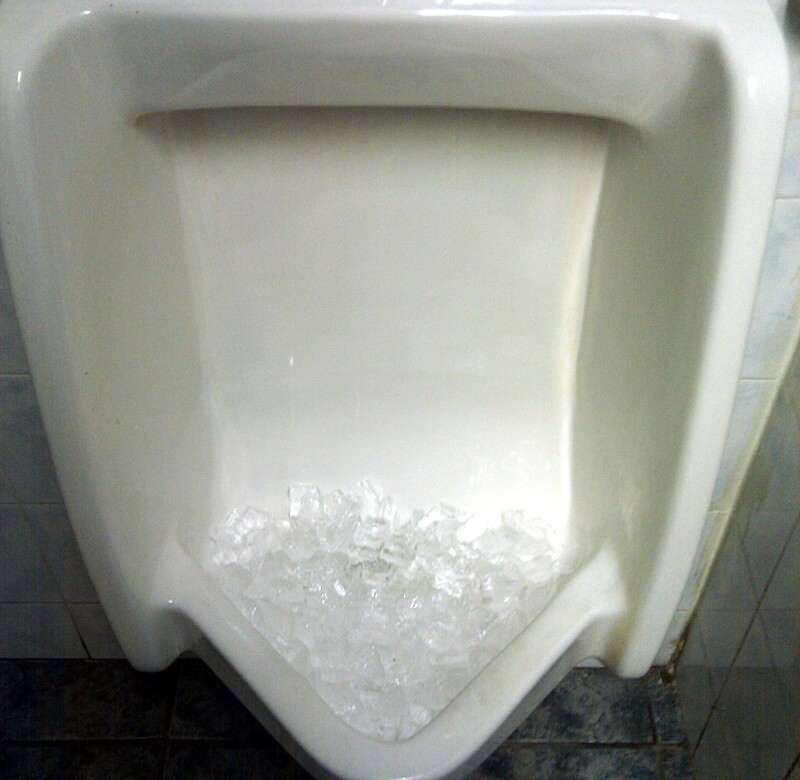 But I’ll order it neat next time, now that I’ve seen the ice bucket. I’ve seen that a bunch of times. Must get pricey to keep refilling with ice. But it smells better than the places that use mothballs.